September 1, 2015 By Aileen 5 Comments This post contains affiliate links. As an Amazon Associate and member of other affiliate programs, I earn from qualifying purchases. 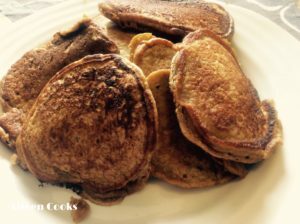 These pumpkin pancakes are a delicious way to welcome fall. August 19, 2015 By Aileen 7 Comments This post contains affiliate links. As an Amazon Associate and member of other affiliate programs, I earn from qualifying purchases. This casserole is a meat and potato lover’s dream. 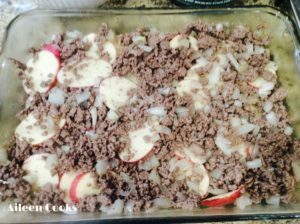 It’s filled with red potatoes, ground beef, broccoli, cheese, and a creamy sauce. August 4, 2015 By Aileen 4 Comments This post contains affiliate links. As an Amazon Associate and member of other affiliate programs, I earn from qualifying purchases. 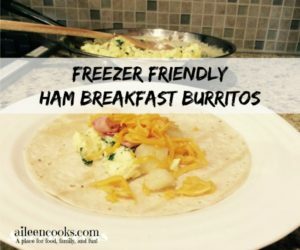 These Ham Breakfast Burritos are perfect for a quick breakfast on the go. Spinach added to the eggs packs a nutritional punch. July 24, 2015 By Aileen 6 Comments This post contains affiliate links. As an Amazon Associate and member of other affiliate programs, I earn from qualifying purchases. July 19, 2015 By Aileen 1 Comment This post contains affiliate links. As an Amazon Associate and member of other affiliate programs, I earn from qualifying purchases. Hearty and delicious tuna casserole. A perfect way to end a long day or warm up on a cool evening. July 8, 2015 By Aileen 7 Comments This post contains affiliate links. As an Amazon Associate and member of other affiliate programs, I earn from qualifying purchases. Crockpot Turkey Chili Crockpot Turkey Chili is one of the first things I learned how to (successfully) cook as an adult. I really wasn’t much of a cook. I could mess up boxed macaroni and cheese. 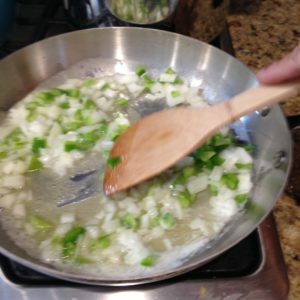 When I started living on my own, I had no choice but to figure out how to feed myself…. June 18, 2015 By Aileen 4 Comments This post contains affiliate links. As an Amazon Associate and member of other affiliate programs, I earn from qualifying purchases. 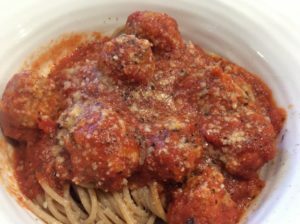 These meatballs are full of Italian flavor, but the use of ground turkey makes them more forgiving on the waistline. 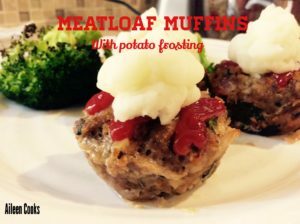 They are delicious served over whole wheat spaghetti or on a roll with provolone cheese. 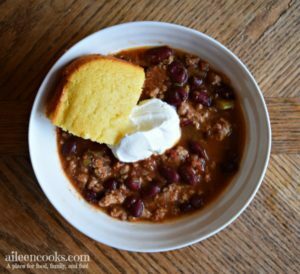 They are easy to make up and can be placed directly into the slow cooker or frozen for another day….